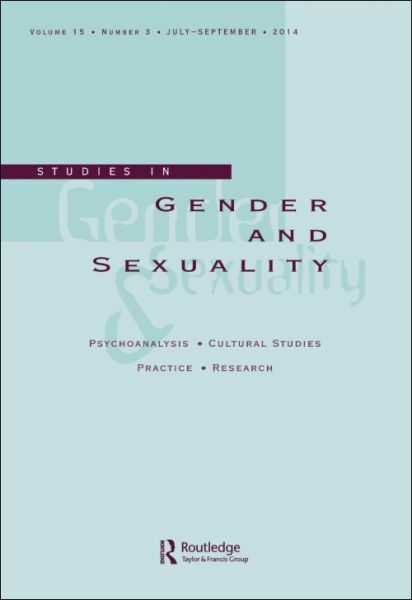 Studies in Gender and Sexuality is one of the leading journals in the transdisciplinary field of gender and sexuality studies. Situated at the interface of psychoanalysis and social/cultural theory, it aims to further our understanding of how we live, theorize and transform genders and sexualities. Co-editor: Katie Gentile. 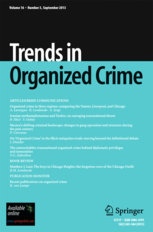 Trends in Organized Crime presents a composite of analyses and syntheses of research on organized crime, drawn from a variety of sources. It publishes peer-reviewed, original research articles and excerpts from significant governmental reports. The contents also include reviews of important new books and presents analysis and commentary on current issues in organized crime. Editor: Klaus von Lampe. 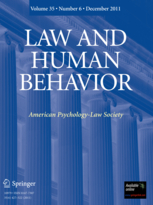 Law and Human Behavior is a multidisciplinary forum for the publication of articles and discussions of issues arising from the relationships between human behavior and the law, the legal system, and the legal process. Editor: Margaret Bull Kovera, Department of Psychology. 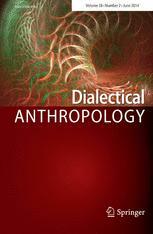 Dialectical Anthropology is an international journal that seeks to invigorate discussion among left intellectuals by publishing peer-reviewed articles, editorials, letters, reports from the field, political exchanges, and book reviews that foster open debate through criticism, research and commentary from across the social sciences and humanities. Editor: Anthony Marcus, Department of Anthropology. 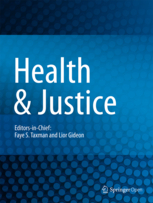 As an open access journal, Health & Justice aims for a broad reach, including researchers across many disciplines as well as justice practitioners (e.g. judges, prosecutors, defenders, probation officers, treatment providers, mental health and medical personnel working with justice-involved individuals, etc.). Editor:Lior Gideon, Department of Law and Police Science. 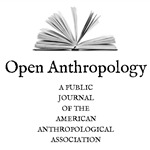 Open Anthropology is the first digital-only, public journal of the American Anthropological Association (AAA). Editor: Alisse Waterston, Department of Anthropology. Criminal Justice Ethics. 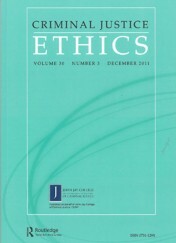 Editor: Jonathan Jacobs, Department of Philosophy and Director of the Institute for Criminal Justice Ethics.